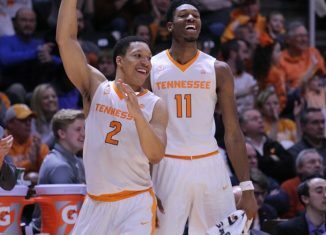 Tennessee put out a hype video for the Vols' upcoming men's basketball season that is a must-watch for Vol fans. According to Kentucky athlete Reese Smith, Jeremy Pruitt is "definitely turning the program around down there" at Tennessee. 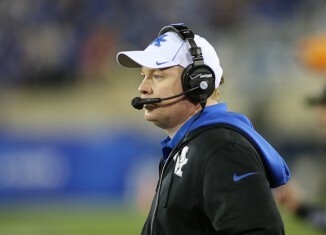 Kentucky head coach Mark Stoops said on Monday that he's not going to talk to his team about their three decade losing streak in Knoxville. 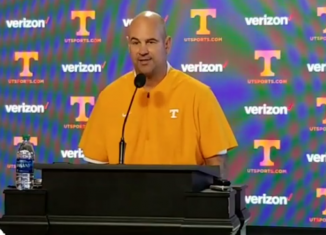 Jeremy Pruitt spoke about the statuses of a couple injured Vols, discussed what the Vols are doing to prepare for Kentucky, and more. 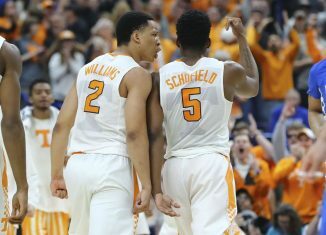 Grant Williams and Admiral Schofield were the two Vols selected to the Naismith Trophy preseason watch list on Monday. 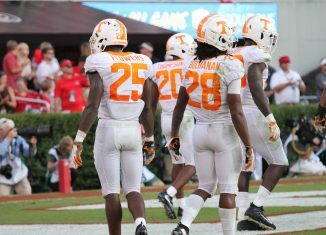 Jeremy Pruitt said on Monday that one injured Vol will be a "game-time decision" for Saturday's game, and another Vol will begin practiceing this week. 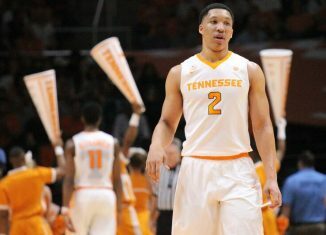 Tennessee head coach Rick Barnes is wanting to see reigning SEC Player of the Year Grant Williams improve in one major area, and he's very vocal about it.